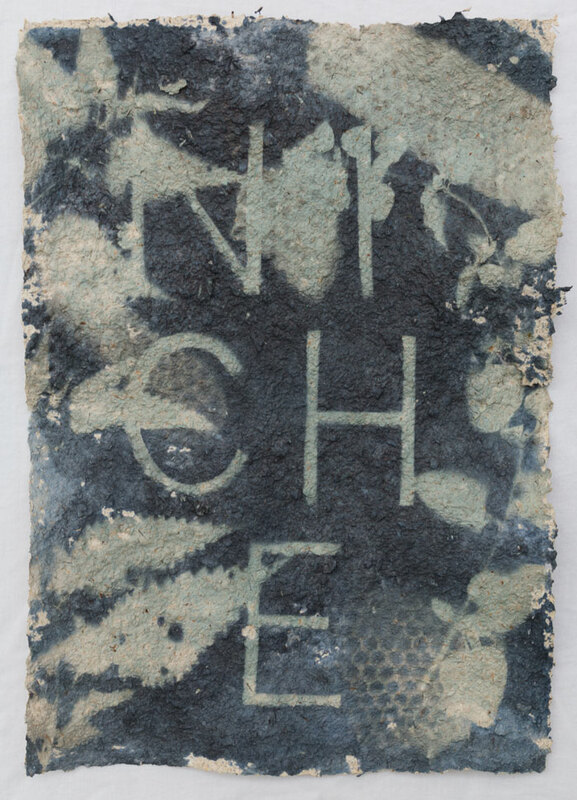 This work was made during a residency and exhibition at Hilsbach Kunst Kultur in July 2017 and featured in an exhibition titled “By Cooling Shade.” This handmade paper is made from polypore mushrooms found in forests near Hilsbach and Berlin. 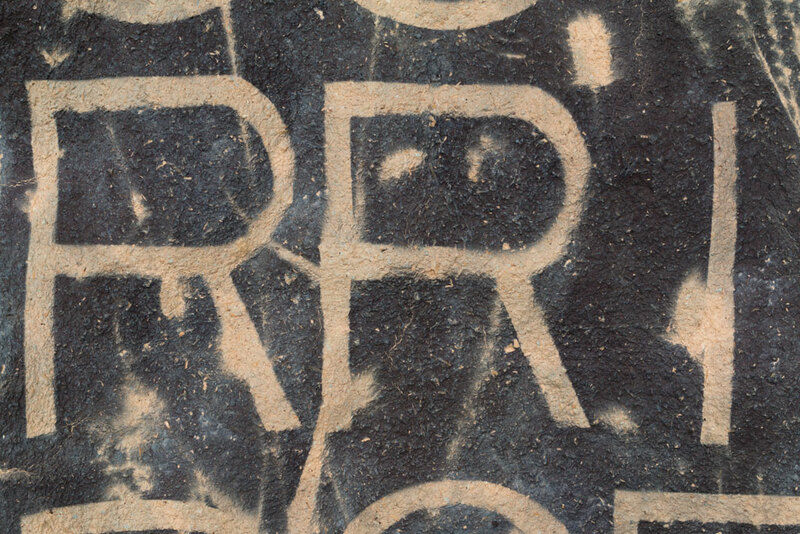 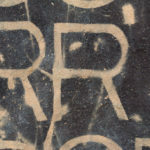 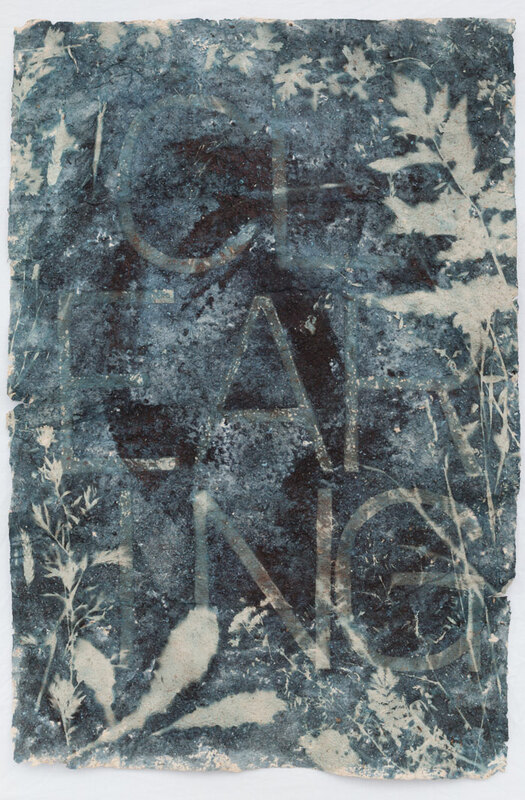 I am using text along with weeds, plants, flowers, and other organic material found near Hilsbach to create an image which causes friction between the text and materials used. 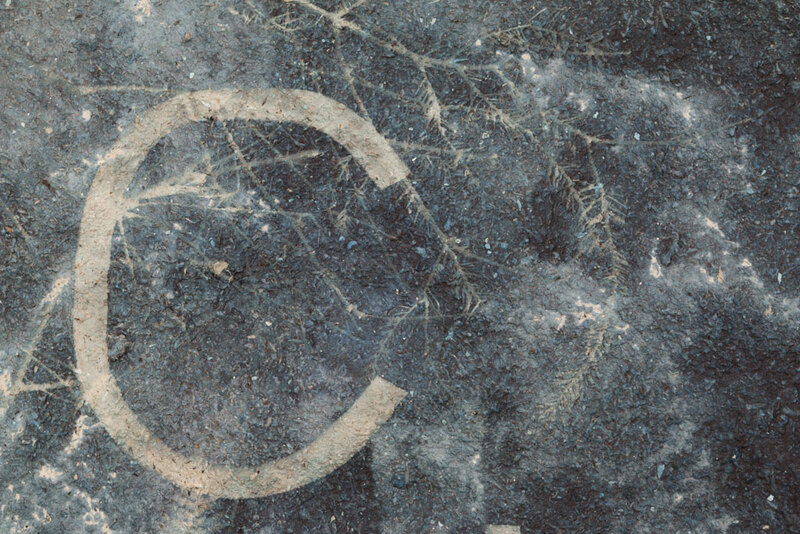 The words are pulled from a forestry terminology, but in English they have double meanings. 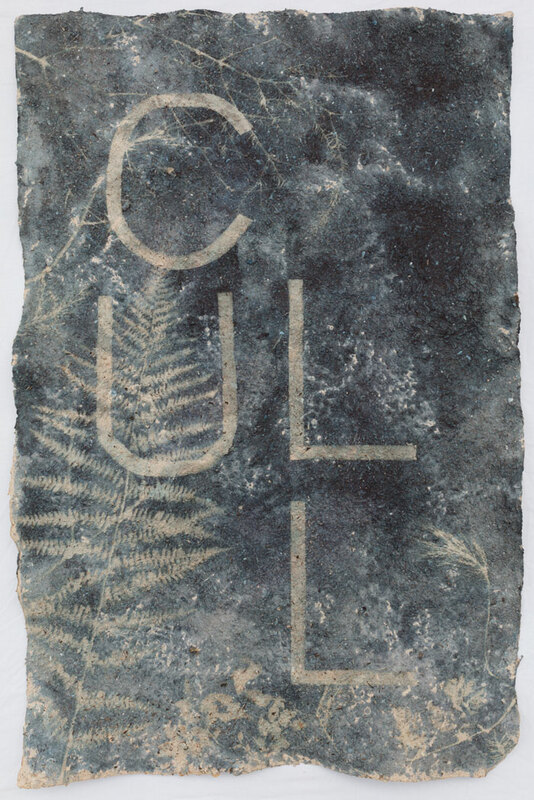 The words are related to the cultivation, control, and commodification of the forest. 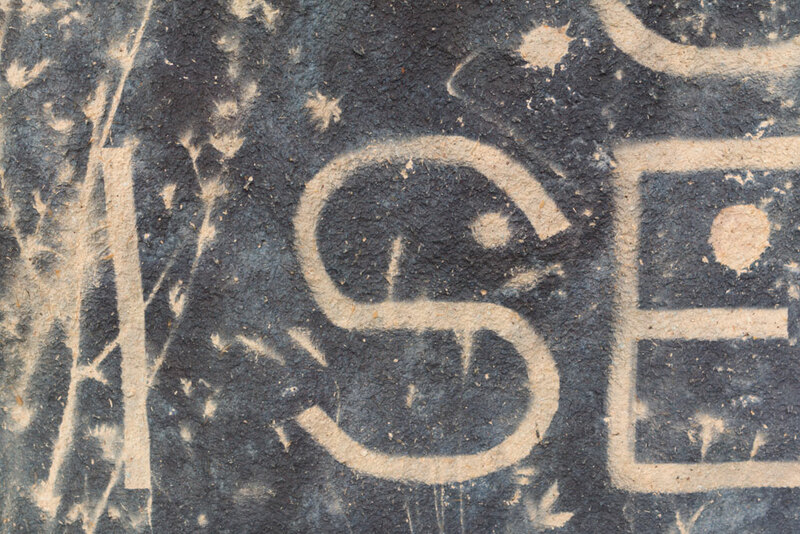 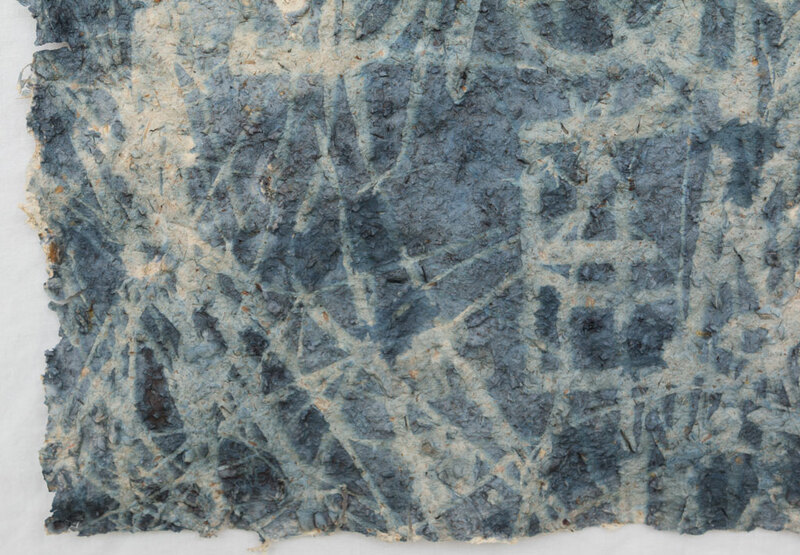 At play are handmade processes, human understanding, and capitalist substructure. 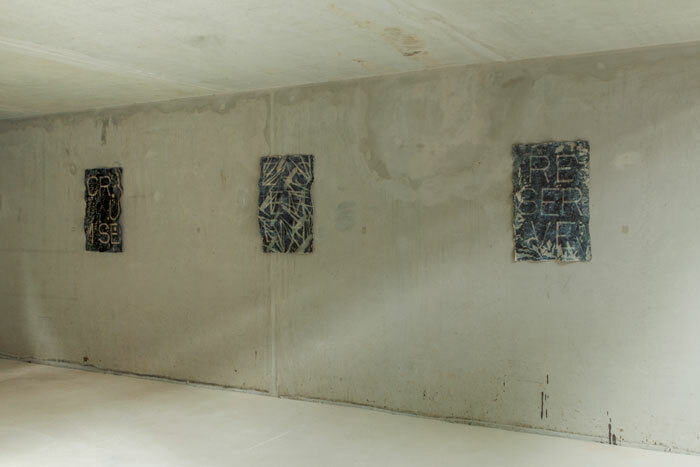 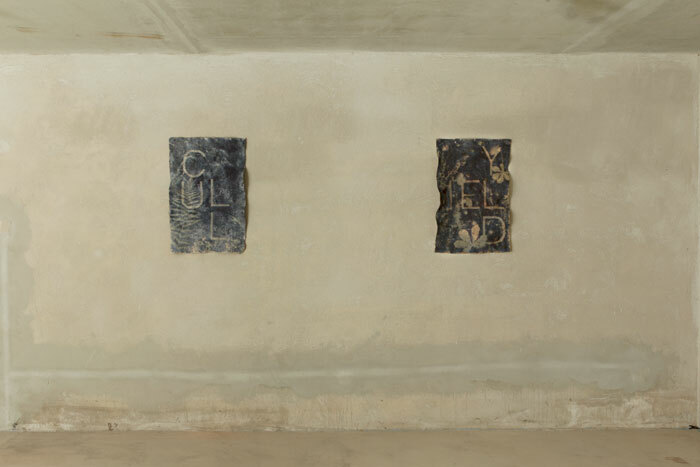 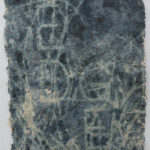 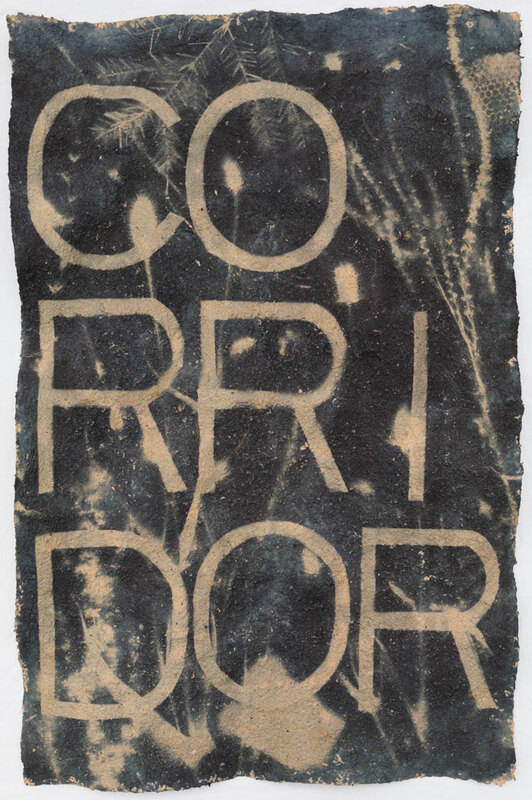 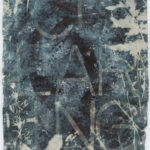 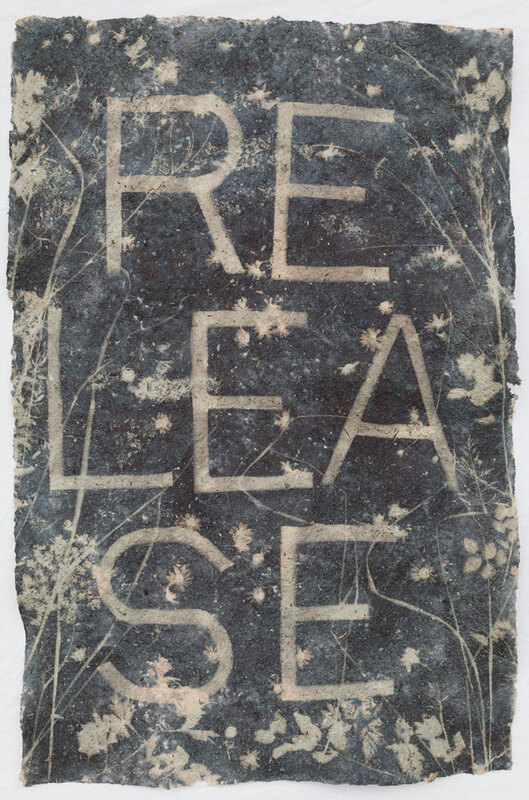 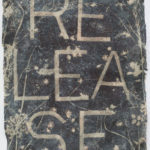 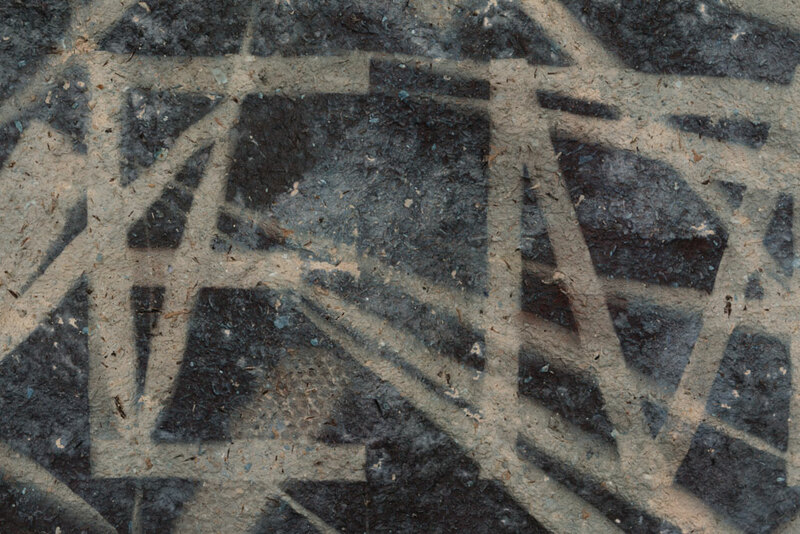 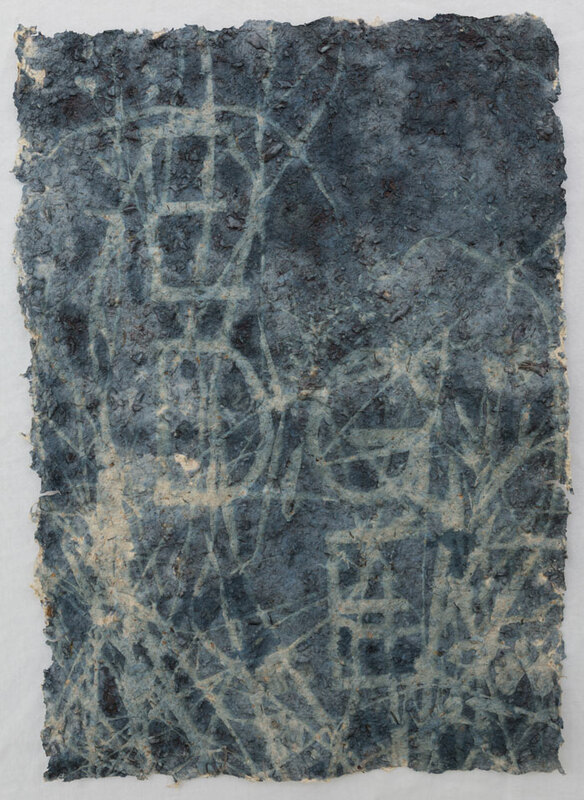 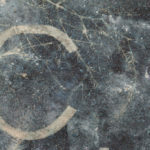 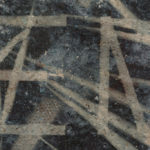 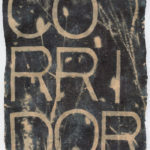 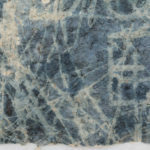 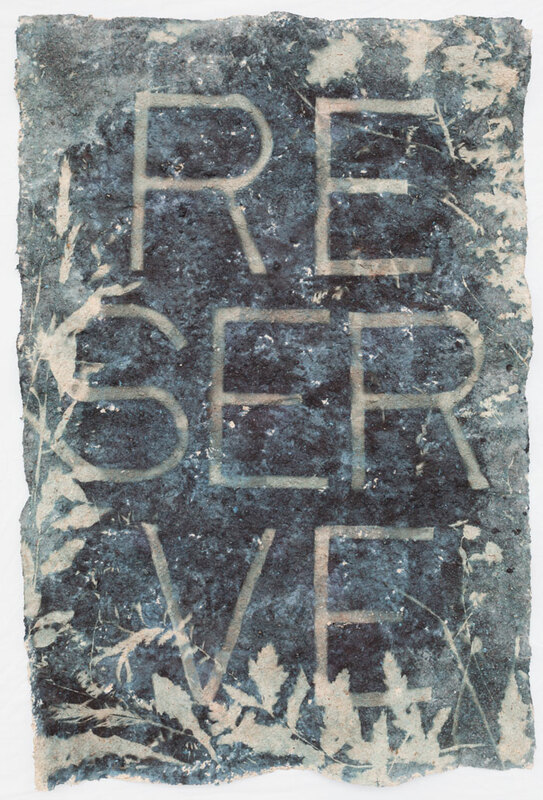 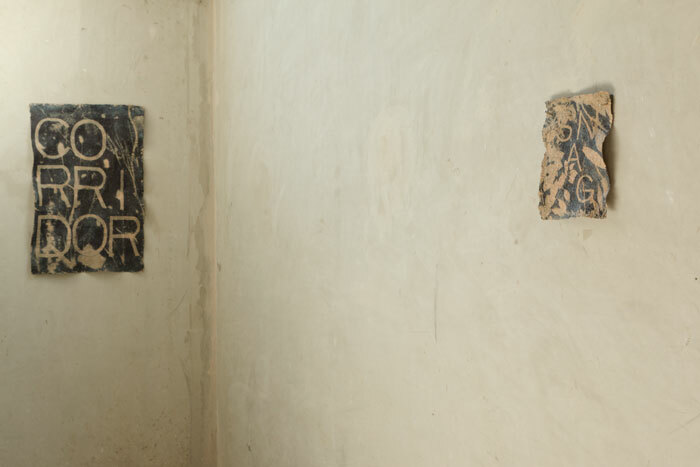 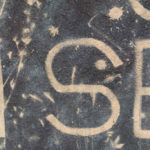 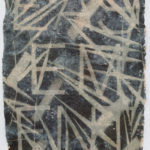 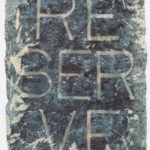 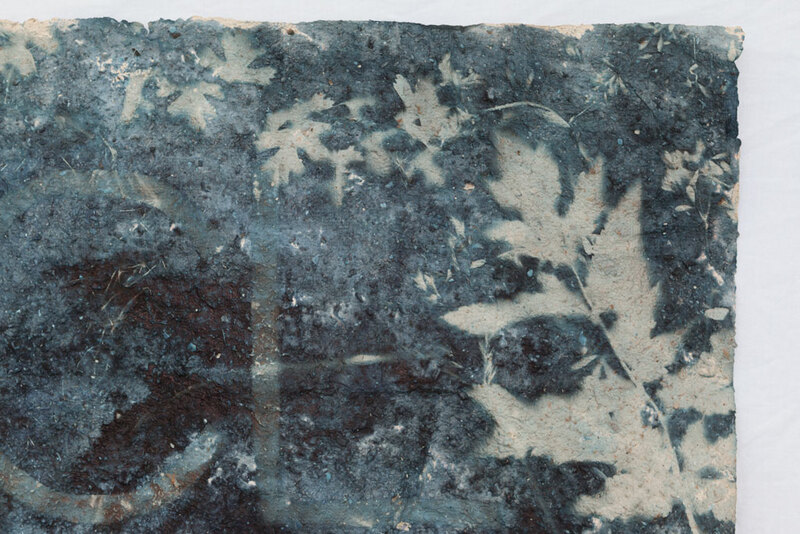 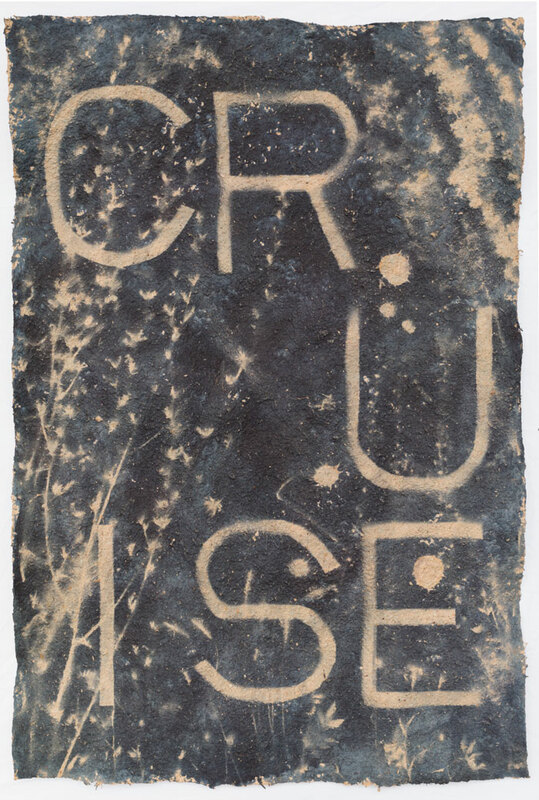 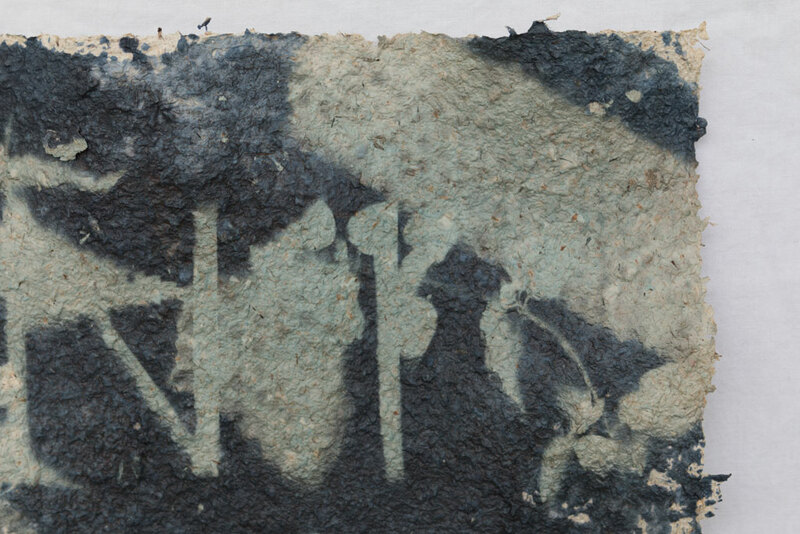 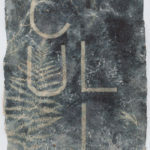 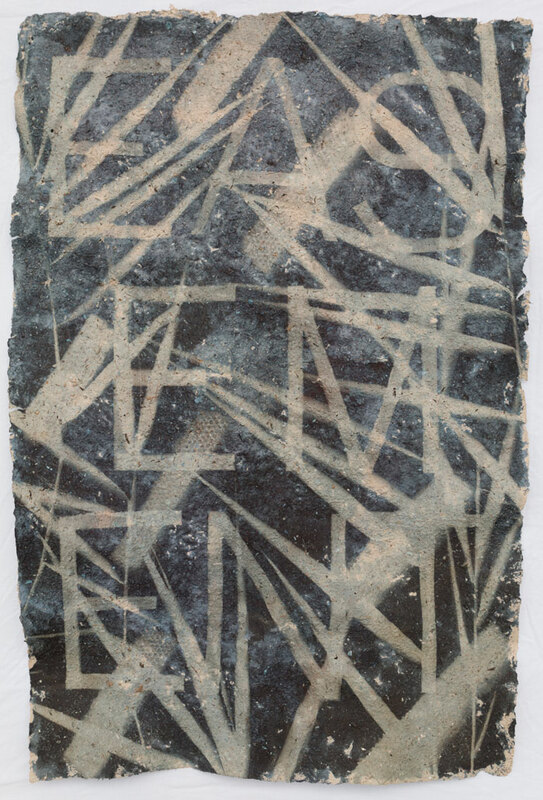 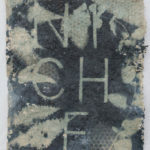 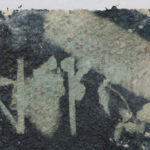 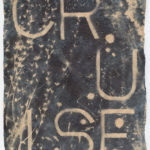 All works are sunprints using sun-sensitive dye on handmade paper created from a combination of fungi. 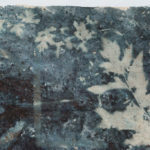 Species include: Trametes versicolor, Trametes hirsuta, Stereum hirsutum, Piptoporus betulinus, Polyporus squamosus, Fomitopsis pinicola, Daedalea quercina, Tapinella atrotomentosa, and others.